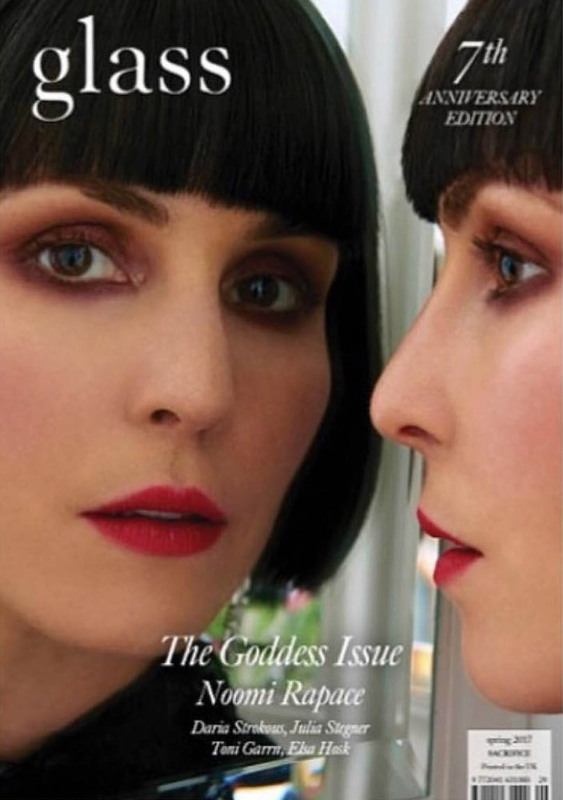 Here are some stunning images of Noomi taken during a photoshoot for ‘The Glass Magazine’ 7th anniversary edition (The Goddess Edition). The images were taken by the very talented photographer /stylist Hew Hood. 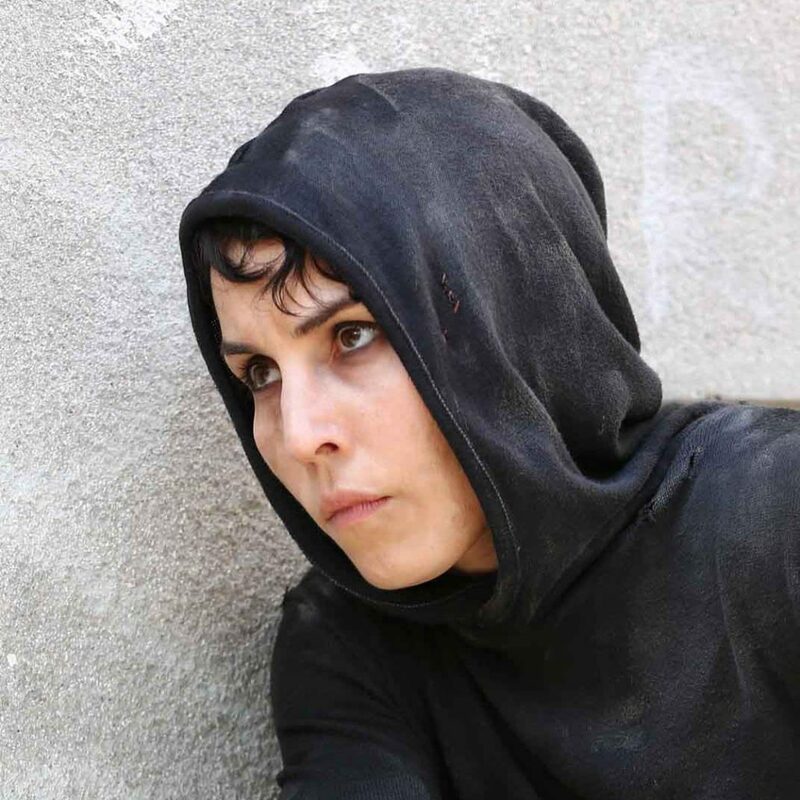 Noomi’s hair by Lyndell Mansfield. Make up by Liz Pugh. The photoshoot took place at London’s Corinthia Hotel.